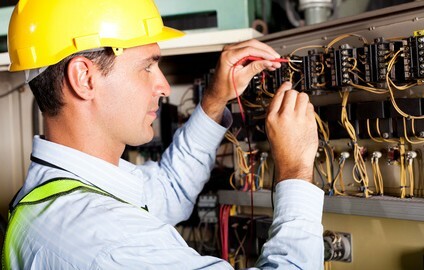 Blog – Page 4 – Belco Inc.
We all make mistakes and accidents happen, so no matter how reliable the electrician or electrical contractor, comprehensive and adequate insurance is a necessity. 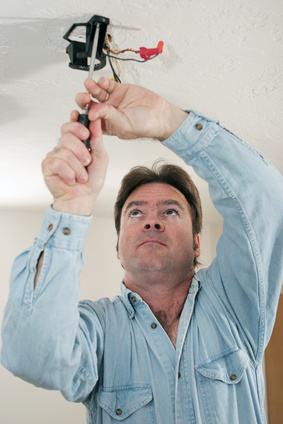 Checking for proper insurance may be more complicated than just asking your electrician if he has insurance. Sometimes the electrical contractor’s insurance consists of minimum insurance on his truck which happens to be leaking oil all over your driveway or parking lot. 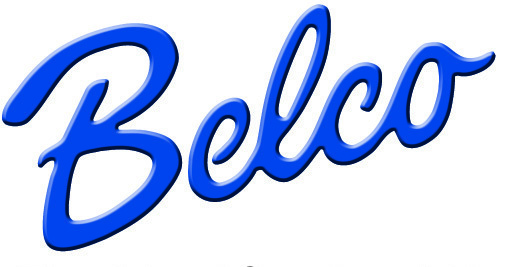 We just learned that Belco Electric has once again been selected as a “Best Pick” electrician in Atlanta by Home Reports, a publication of EBSCO Research, a consumer satisfaction research organization. Home Reports has given us its top rating every year since it was first published here in Atlanta in 1997. If you have standard four lamp fluorescent lighting fixtures in your office building in Atlanta, our electricians can save you money. Office buildings that are older than five years use four lamp T12 fluorescent lamps for lighting. Due to advances in fluorescent lighting and new energy efficiency standards, replacement lamps for these lighting fixtures will no longer be manufactured within the next few years. A frequent question we receive at Belco Electric is one concerning replacing a gas stove with an electric range or vice versa. Often people may be buying a new home and are in the habit of cooking on one type of stove only to find that the opposite and unfamiliar type currently exists in their new kitchen. Well don’t worry, all is not lost! https://belcoinc.com/wp-content/uploads/Belcologoheader2.png 0 0 Kenny Jackson https://belcoinc.com/wp-content/uploads/Belcologoheader2.png Kenny Jackson2011-01-26 13:44:092015-01-05 13:57:33What is a UPS? Looking for a licensed electrician or certified electrician? Here’s a question we recently received from a customer at our Ask an Expert page. Question: Every time my wife uses the hair dryer, it trips the fuse and shuts down the power. How do I fix this without completely overhauling my electrical system in the house?